There is no doubt that I am a huge fan of Shanahan. This time he has collaborated with Rob Fion to make this incredible summer anthem that will have you dancing and singing the night away. This melodic track will definitely uplift your mood the moment you hit play. 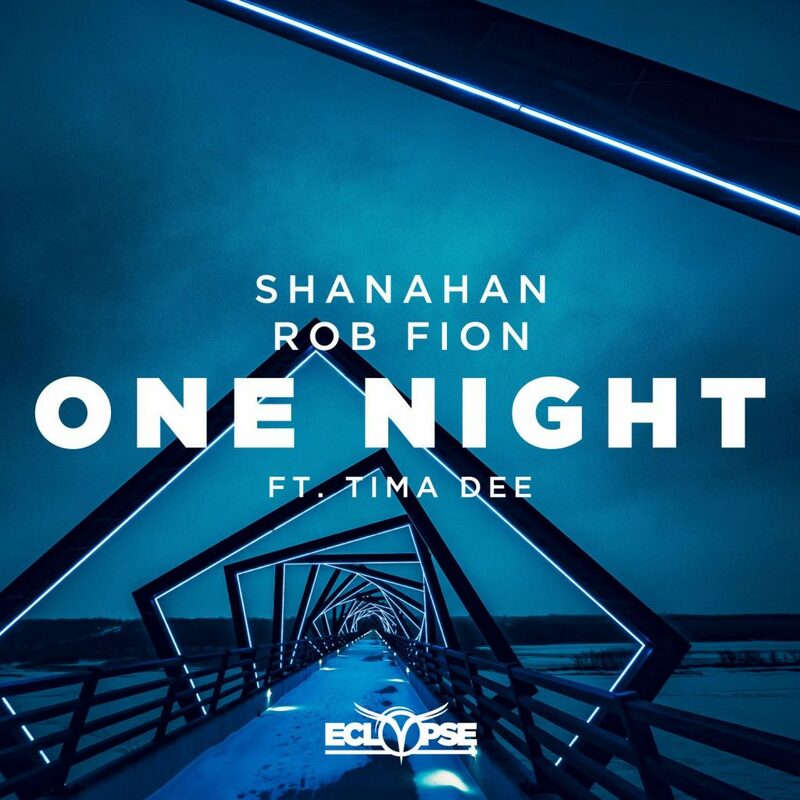 It is no secret that Shanahan puts out phenomenal progressive house tracks, but having Rob Fion has definitely taken the track up a huge level. Not only that, Tima Dee’s vocals are out of this world. She works perfectly on this track. This is a track you need in your life and to properly end your summer. Check it out now!